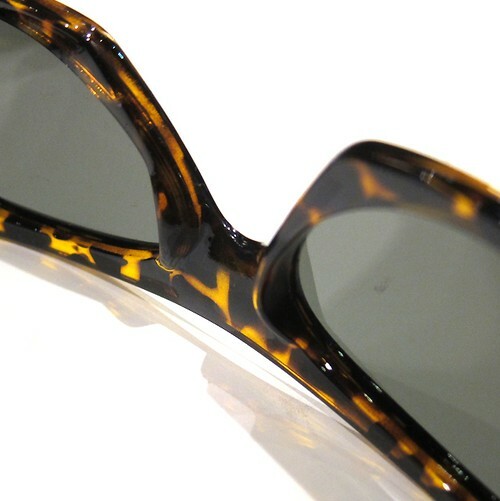 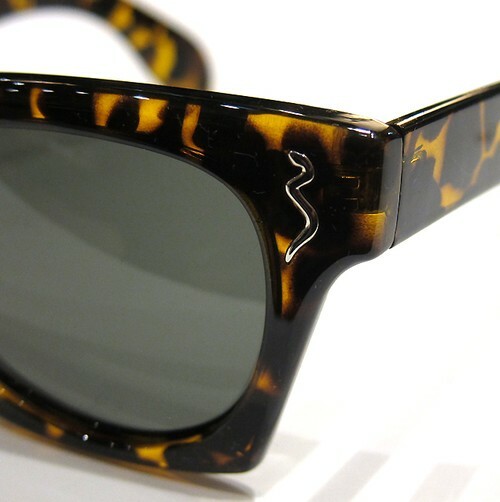 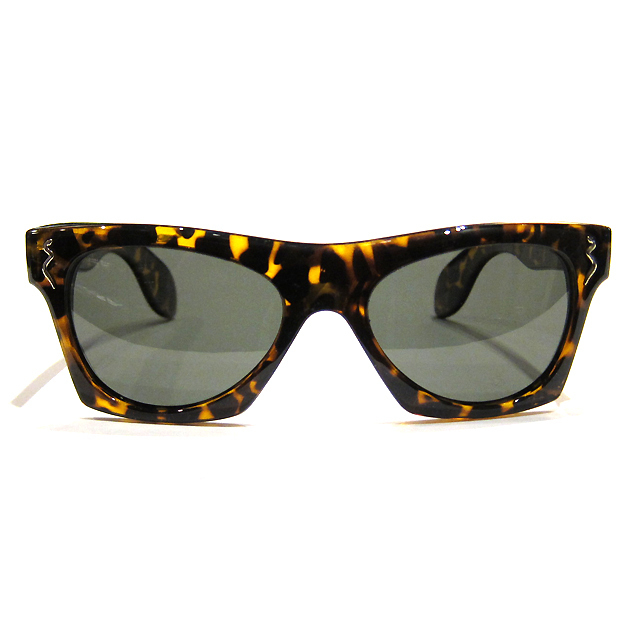 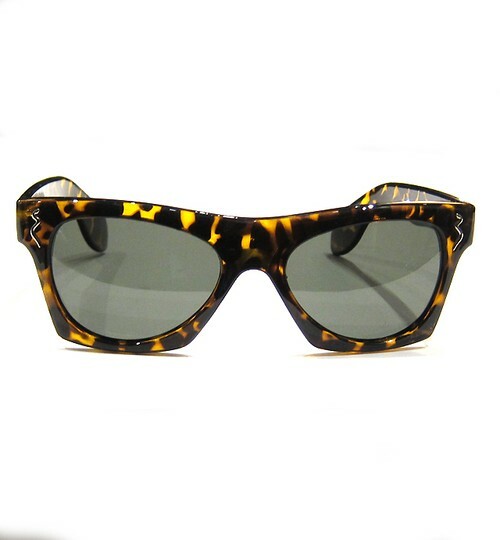 Shady Spex - Quality Rock 'n' Roll shades at Rock 'n' Roll prices! 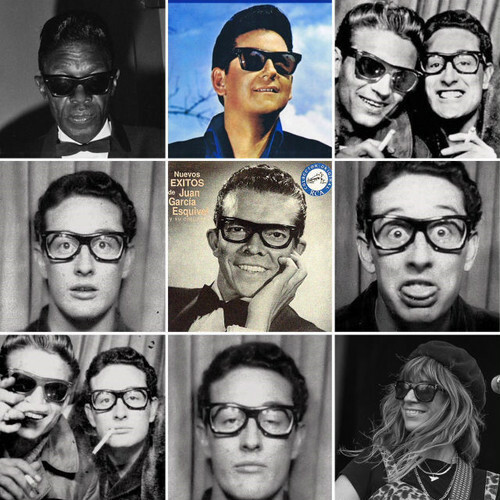 A model inspired by the classic 50's designs worn by Buddy Holly, Lightnin' Hopkins, Roy Orbison, Waylon Jennings, Moe Tucker from the Velvet Underground and more.. 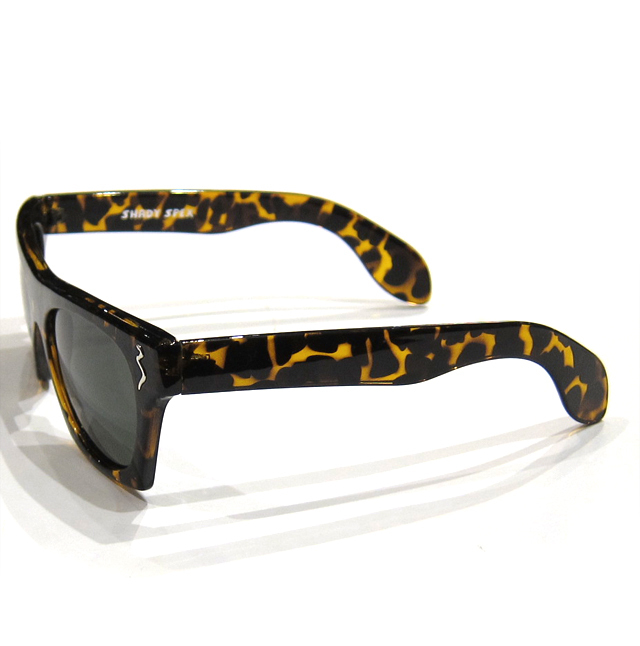 Dark G-15 lenses to keep your peepers protected and you lookin' cool. Made with recycled materials and they are recyclable! 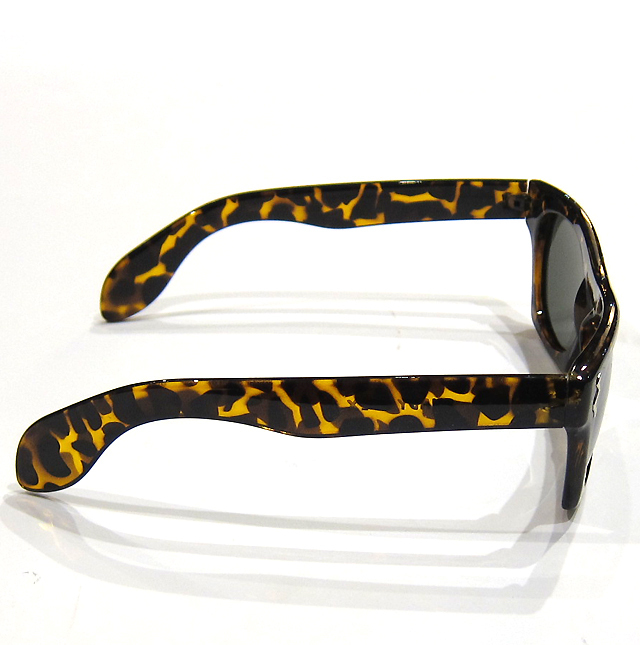 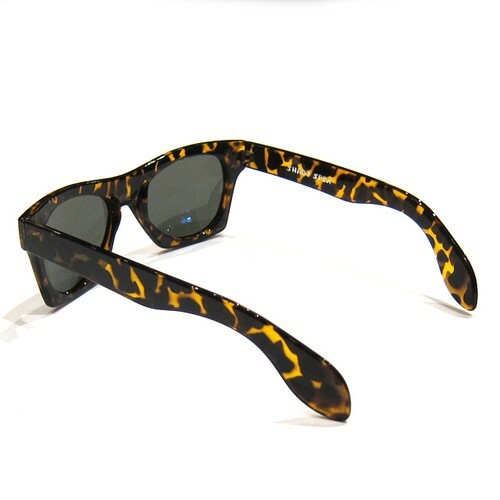 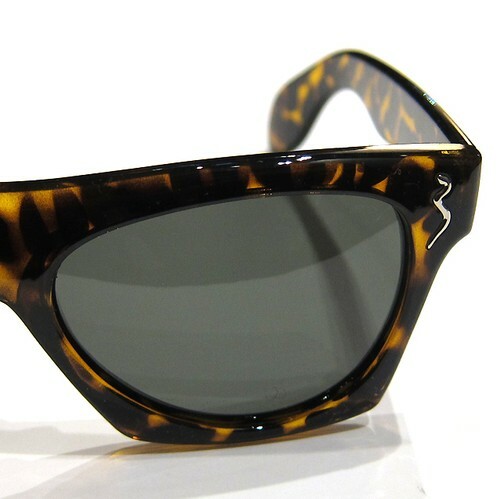 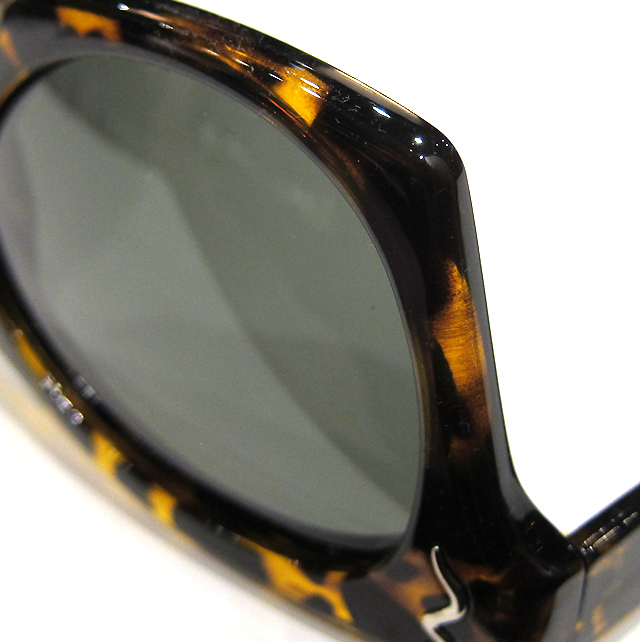 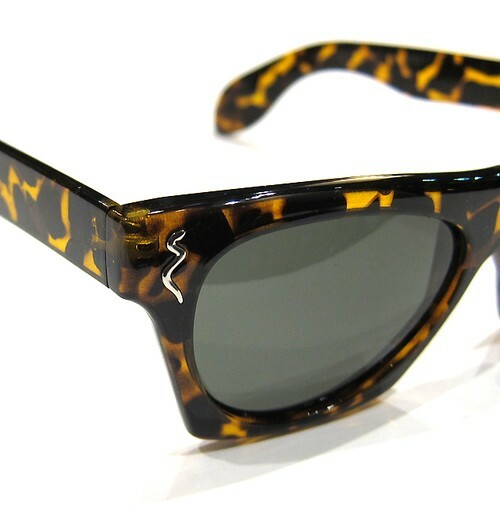 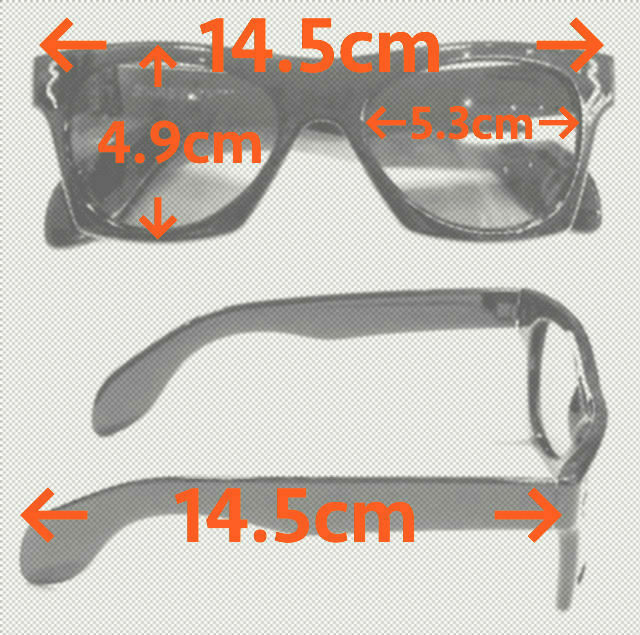 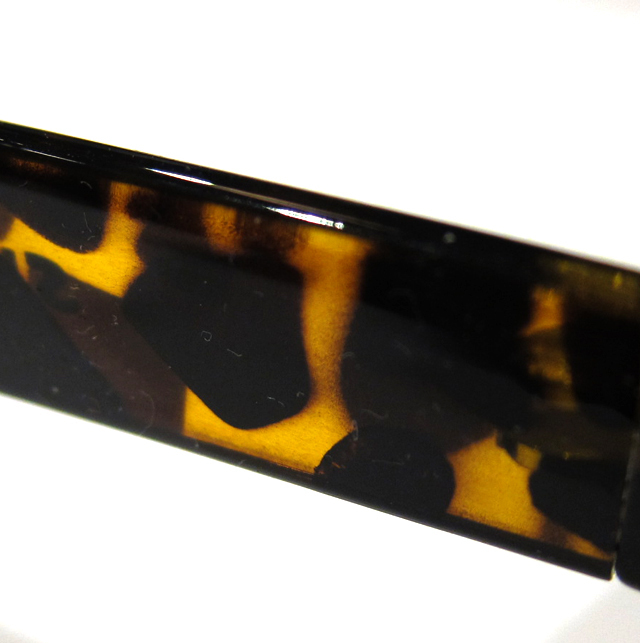 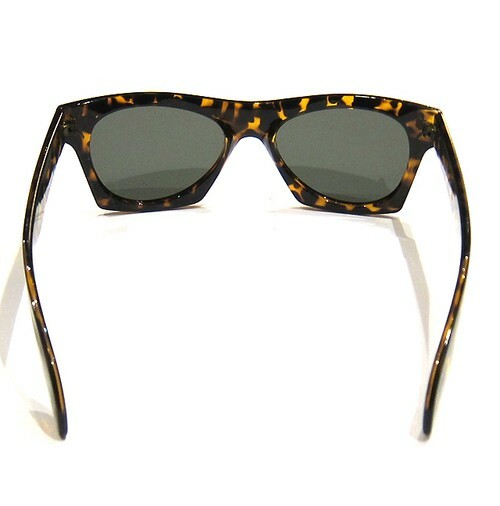 We will be debuting more vintage inspired and original design Rock and Roll sunglasses very shortly. 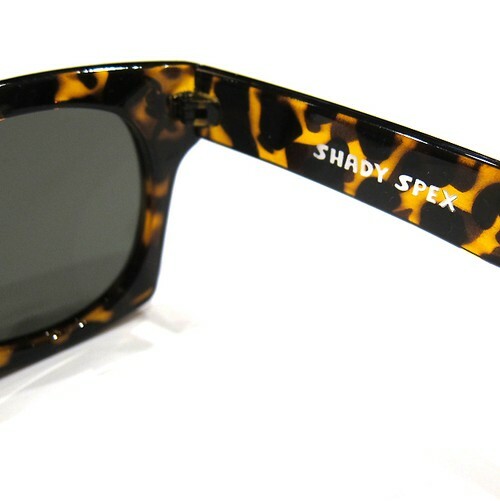 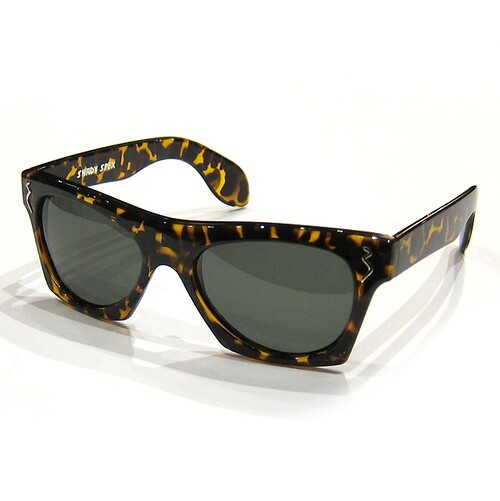 New LIMITED EDITION New York Night Train SHADY SPEX just received!! They feature a shiny dark tortoise finish and *POLARIZED* Lenses for high optical clarity and performance.